We have already reported that Temper is going to be pushed back to February, owing to the delay in shooting caused by the non availability of NTR after his brother, Janaki Ram’s untimely death. But there will be a Nandamuri hero in the fray, if the latest reports are to be trusted. 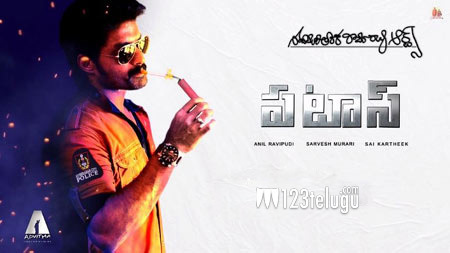 Kalyan Ram’s Pataas is likely to enter the race with a Jan 9th release . The news is not confirmed.